The problem with drinking is that sometimes people do not know they have a drinking problem until it’s too late. A lot of people feel they can still function properly and have their drinking under control when in fact, it’s slowly spiraling out of control. And the further they go, the more they believe they can stop. The question then becomes: When does drinking become a problem? It’s difficult to say objectively, but the following are signs that your drinking is now a problem. If you can’t remember what happened the previous evening even though those you shared a drink with insist you didn’t pass out, you probably have a drinking problem. 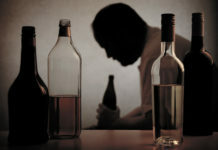 Alcoholism affects cognitive function and memory by causing brain damage that may be irreversible. If you start having frequent blackouts and the portion of your night you can’t remember starts increasing, you need to seek professional help immediately. If you get to a point where you’re in a rush to get the first drink of the day, you’re already losing the battle to alcohol addiction. 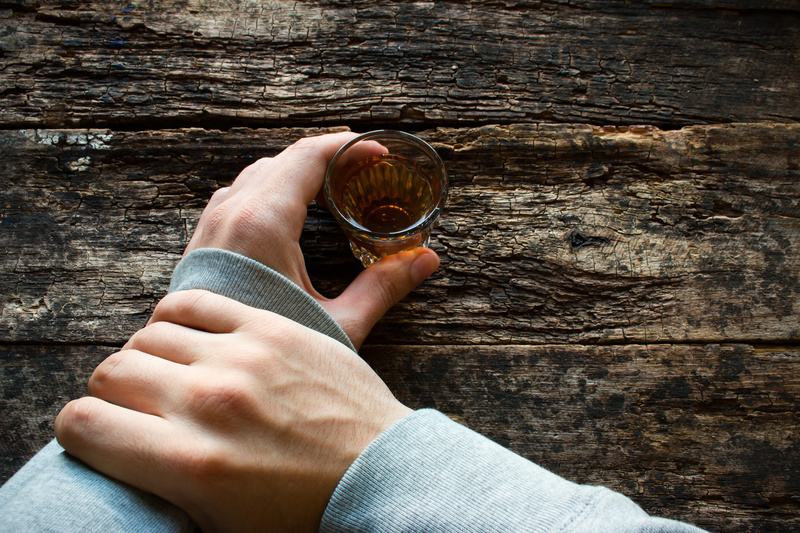 If your first step is to drink as much as possible whenever you have issues or problem with any aspect of your life, it’s a sign of alcohol abuse. Remember alcohol is only a temporary fix that makes things worse in the long term because it leads to anxiety and depression. If you’ve tried to cut down on your drinking but find yourself indulging in equal amount, it’s a sign of dependence. When your taste for a drink beats your willpower and resolution, a professional help is necessary. 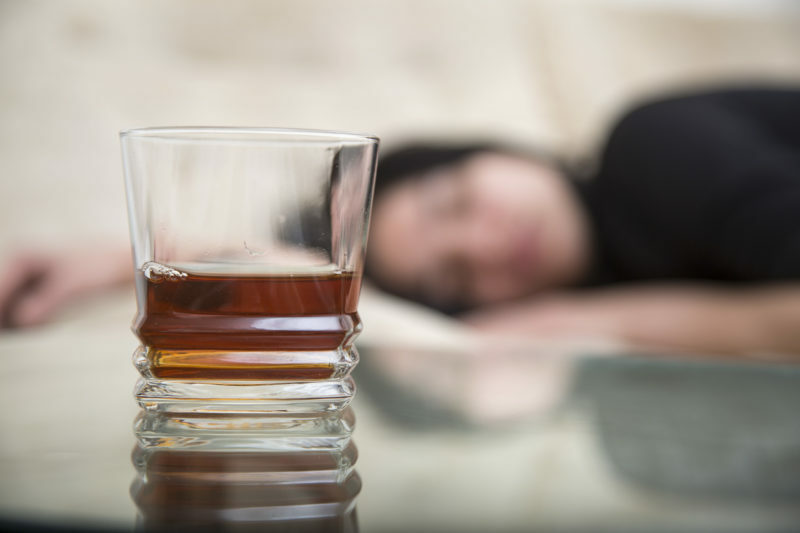 If your body becomes dependent on alcohol, unsupervised withdrawal may cause a serious health problem. If your family and friends or those close to you start making comments about your drinking, it is a sign that your drinking is getting out of hand. When you can’t be comfortable in social settings or meetings with other people without a drink, it’s a sign of a potential problem. It may not be too long before you start overindulging. A common sign of alcohol dependence is when an individual spends so much on alcohol he/she starts having financial issues. When the bulk of your paycheck is spent on drinks, you may be developing a habit. A common physical sign of alcoholism is a Flushed skin or broken capillaries on your face. If you drink frequently and start noticing a rosy cheek and visible blood vessel spreading across the face, it’s a sign you have a drinking problem. It is due to damage to blood vessels that carry blood to localized regions of the body as a result of high alcohol blood level. It’s time to cut out or reduce your alcohol intake once you start noticing changes in your skin. Weight loss is also another physical sign you should watch out for. If you have ever driven your car under the influence of alcohol, it’s a huge sign your drinking is getting out of control. If you find yourself making mistakes at work or missing or going late to key meetings or appointment at work due to drinking more than you should, it’s a sign of a problem. If you start getting into a fight more frequently at home, it may also be due that you have a drinking problem. When you have to hide to take a drink, either while at home or while you are out with friends for a drink, it’s also a common sign of alcohol problem. If you always want more drinks after your friends say they have had enough, it is also a common sign of addiction. Whether these signs apply to you or a loved one, early intervention can help bring about a positive change. 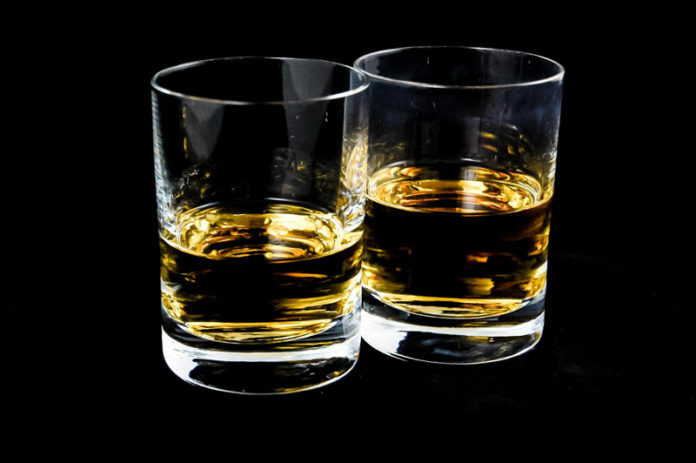 Beating a full-blown alcohol addiction is a lot harder and some changes in the brain may be irreversible. Nipping the problem in the bud will help you or your loved one gain back control of their life. Previous articleIs Tramadol Detected in a Drug Test?